Luu Quang Hung (1982) completed his Bachelor of Science (honors program) from Vietnam National University, Hanoi in 2004 and PhD from Kyoto University (Japan) in 2012. 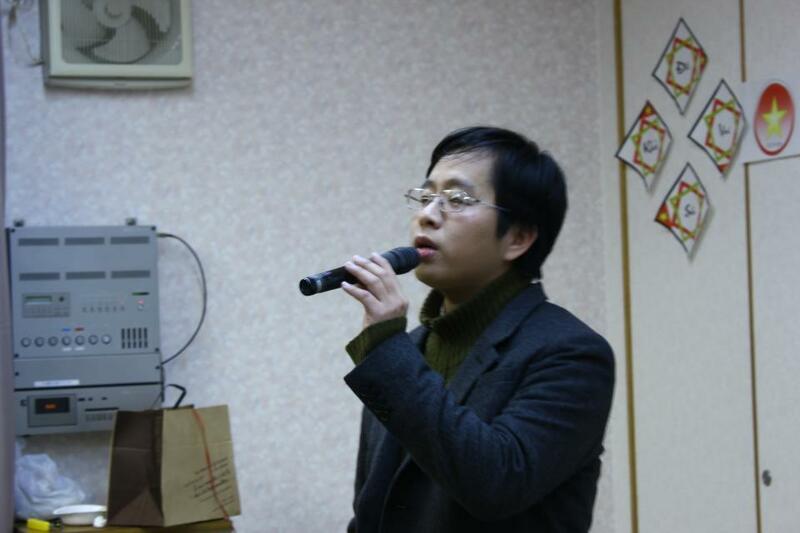 His experiences include a lecturer position at Vietnam National University, Hanoi (2004-2008), a doctoral fellow at University of Queensland (Australia, 2005) and a project researcher at Kyoto University (Japan, 2011-2012). He is working as a research fellow at National University of Singapore (Singapore, 2012-now). His areas of interest involve physical oceanography and fluid mechanics. He is a founder of Sakura Scholarship Foundation (2010) and Orchid Scholarship Foundation (2012) to encourage poor, talented and passionate high-school students in Vietnam.